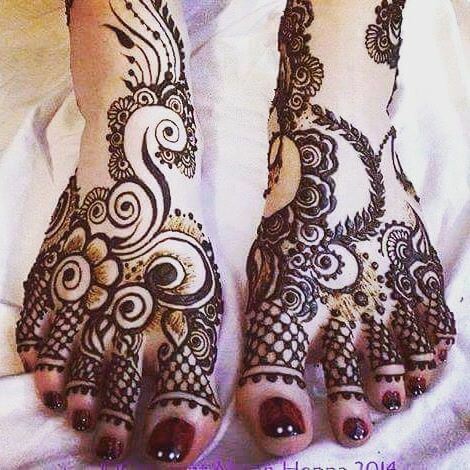 Mehndi is an art where an artist applies various henna tattoos on a girl’s hands feet and other body parts. 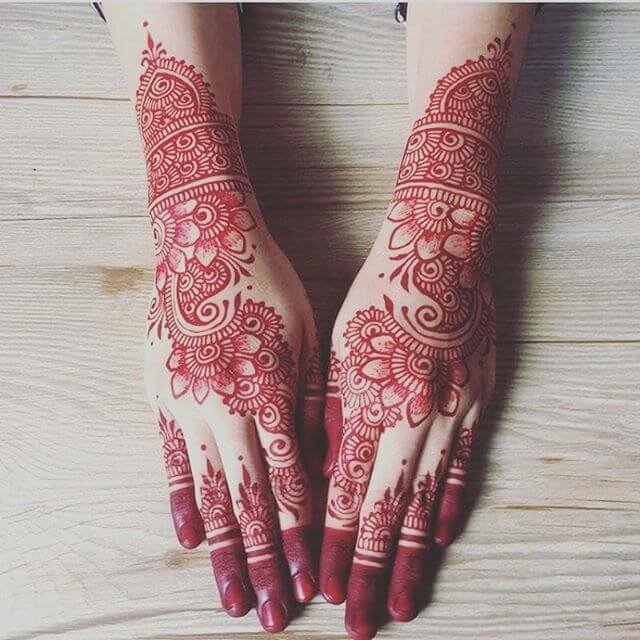 Mehndi Designs for bridals are amazing body art, that has been pursued since ancient times to décor or embellish any body part. 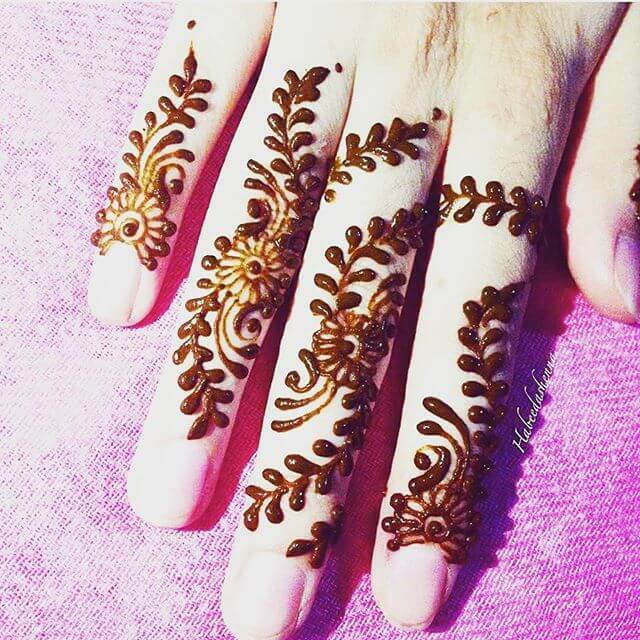 Mehndi is basically extracted from the Henna Plants. 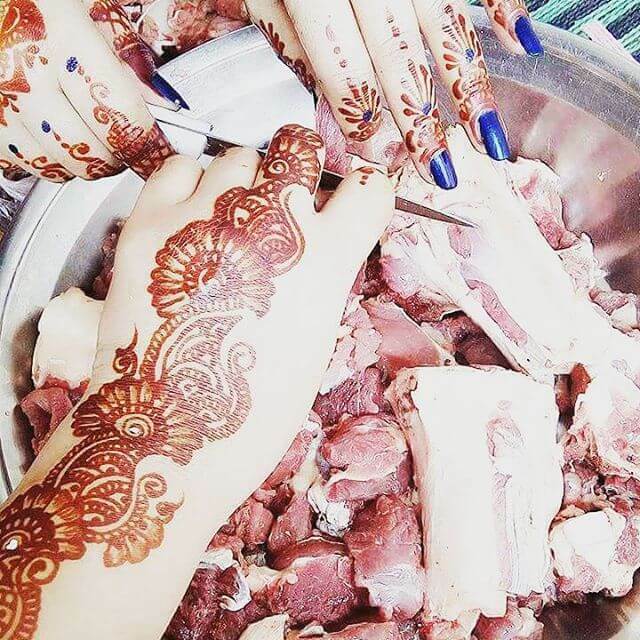 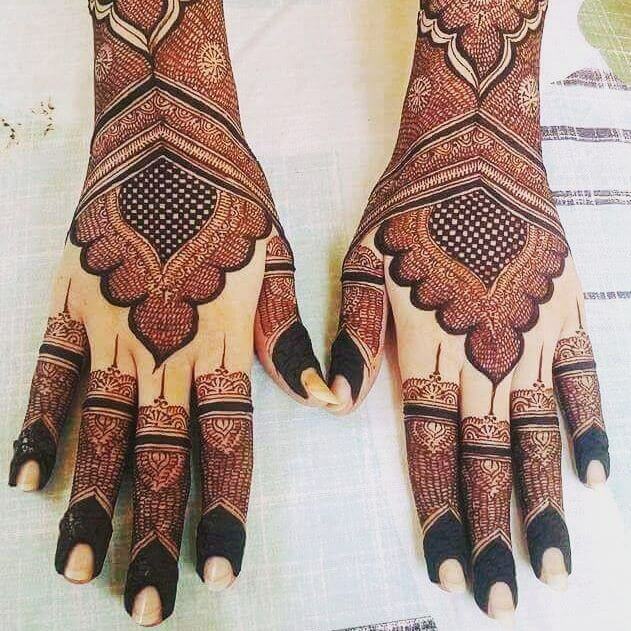 Mehndi is available in paste or cone. 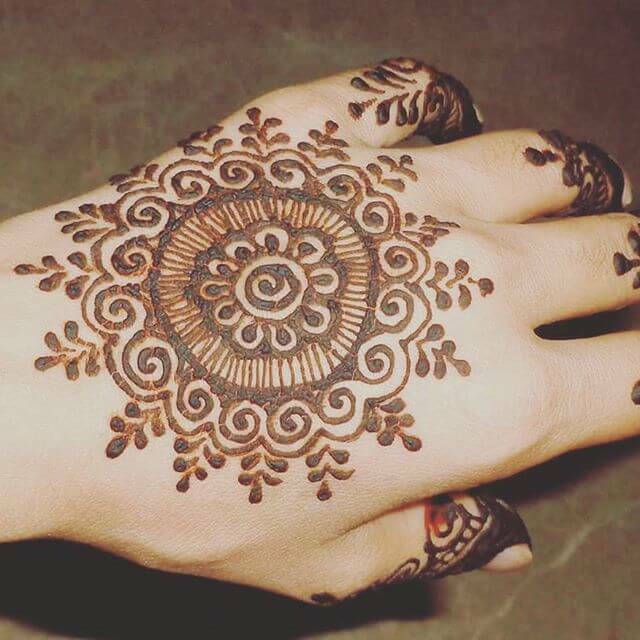 The Word Mehndi is derived from a word mendhikā. 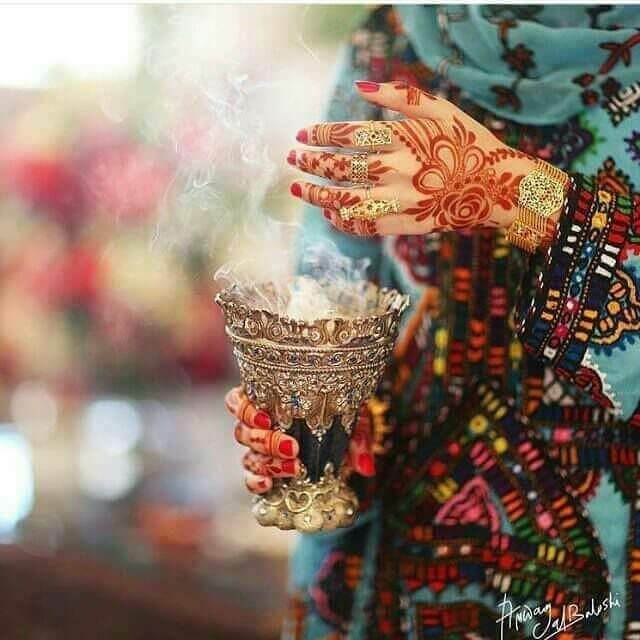 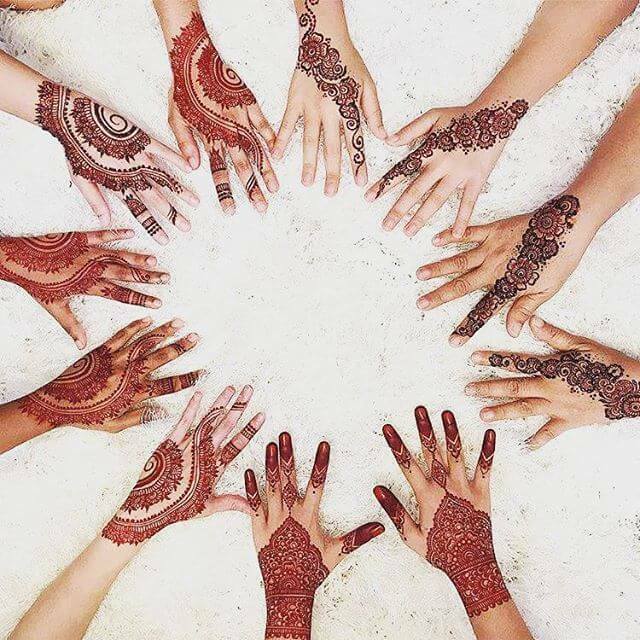 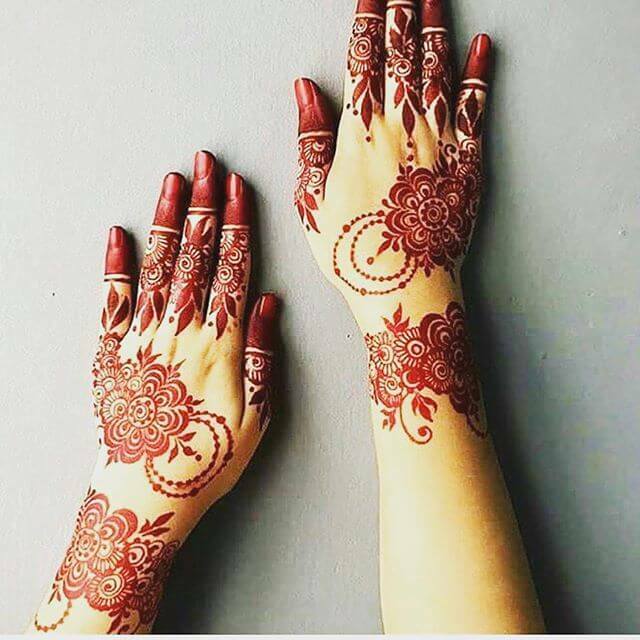 On Ancient times Mehndi was just being used for either women's palm or sometimes for men, but with the Passage of time, it has become the symbolic representation of the wedding, and various religious festivals and occasions. 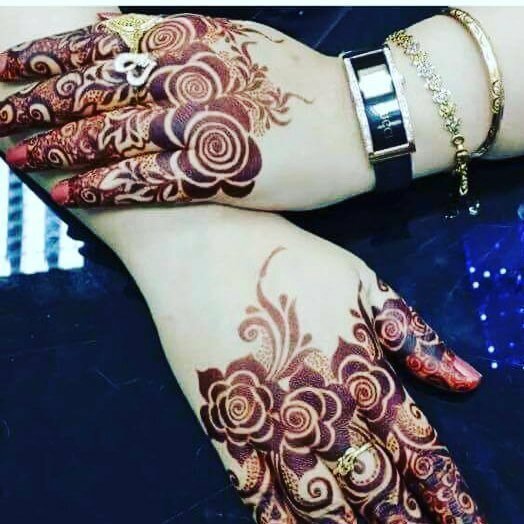 Mehndi Is often categorized into many types depending upon the design, and cultural patterns that are drawn in it like Indian mehndi designs, Rajhastani Mehndi designs, Pakistani Mehndi designs, Simple Mehndi Designs and much more. 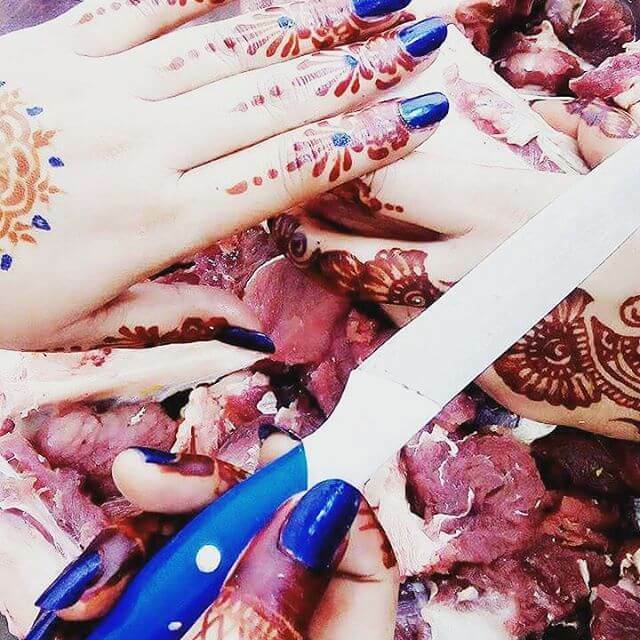 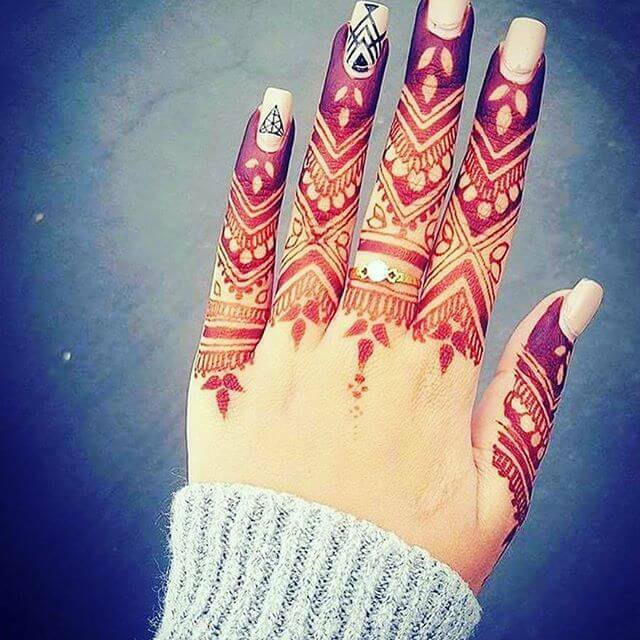 People especially girls remain inquisitive to find the latest trends in henna. 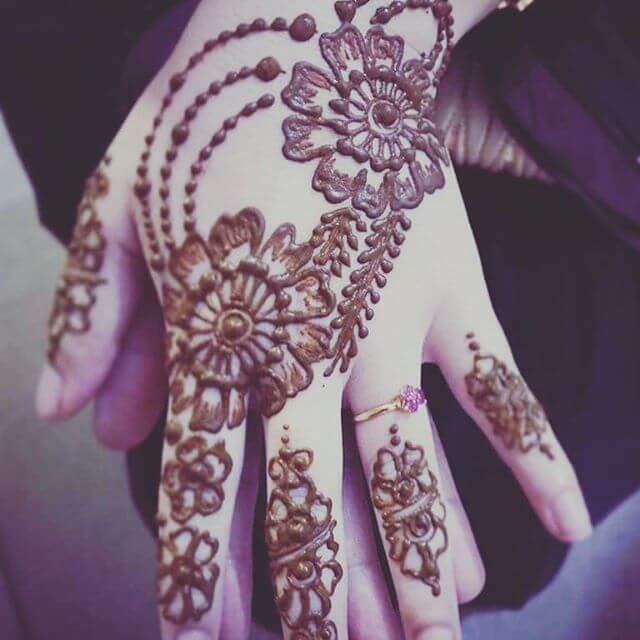 Many women and men have opted it as a profession and earning a handsome income through it. 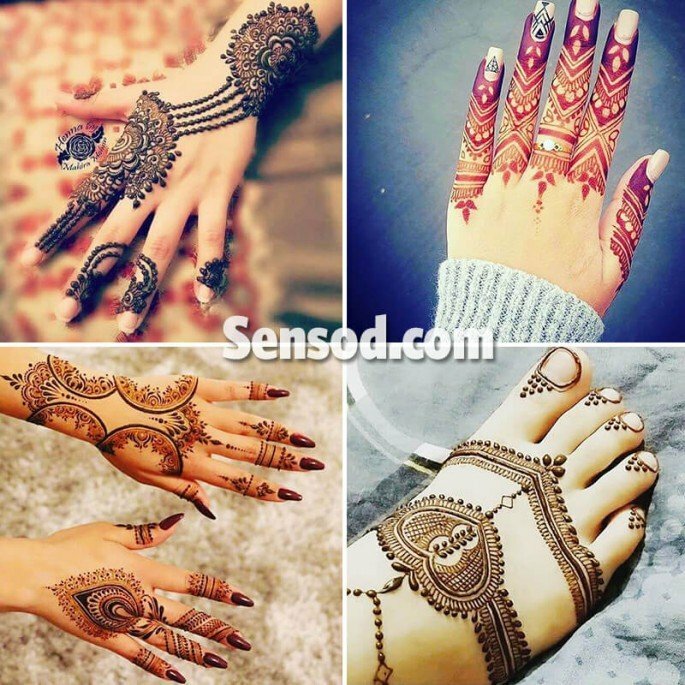 Here Sensod has brought again some amazingly beautiful and classier mehndi designs. 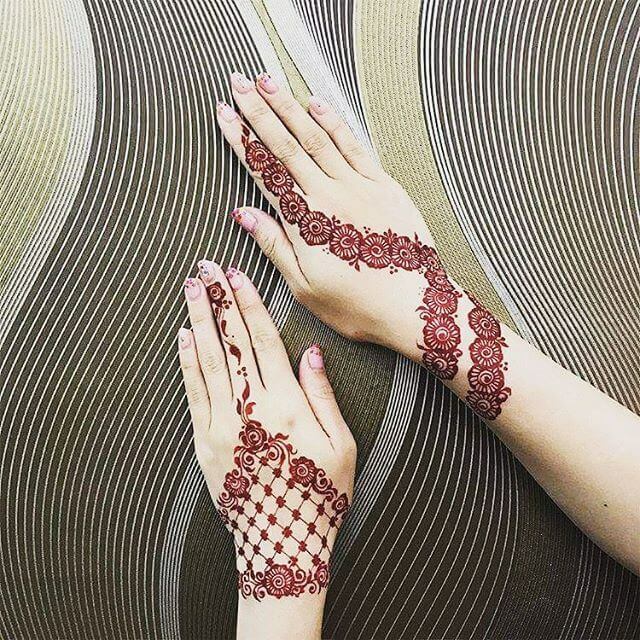 Each design will be linked to a particular culture’s value of the region. 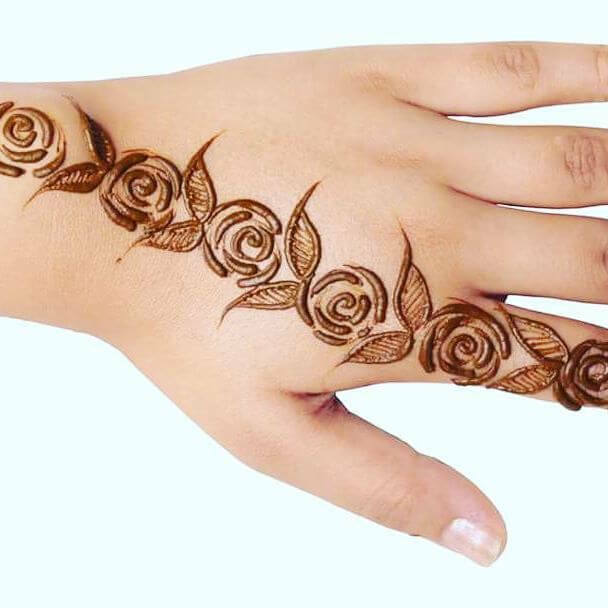 Beautifully crafted designs that are undoubtedly best for the school or college going girls. 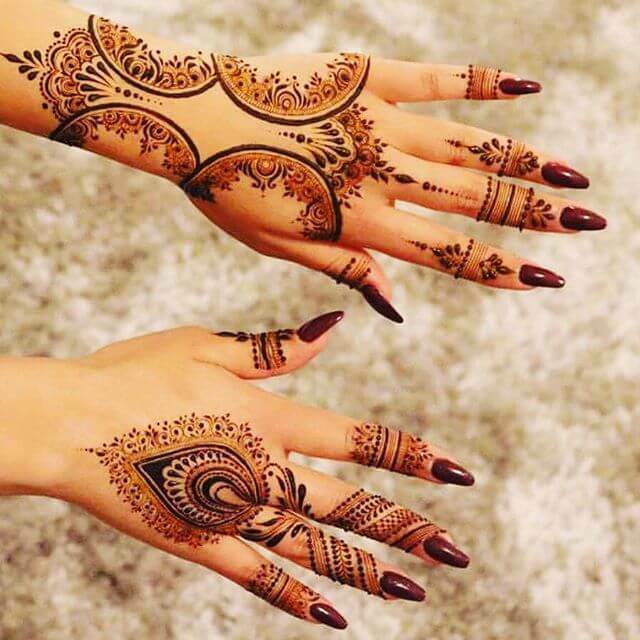 These Girls especially prefer for either on the fun-fairs or on the annual parties some chic designs. 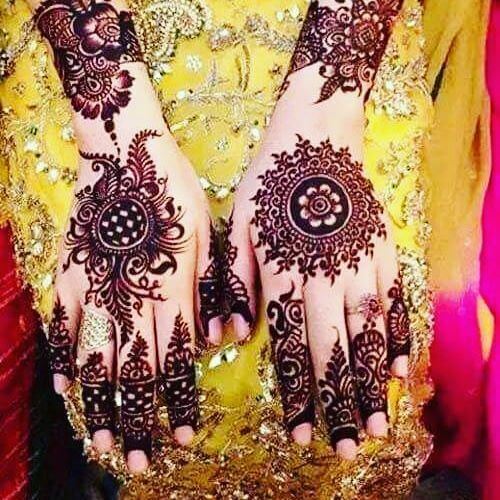 The mehndi designs don’t look complicated but impart an image of decency and elegance. 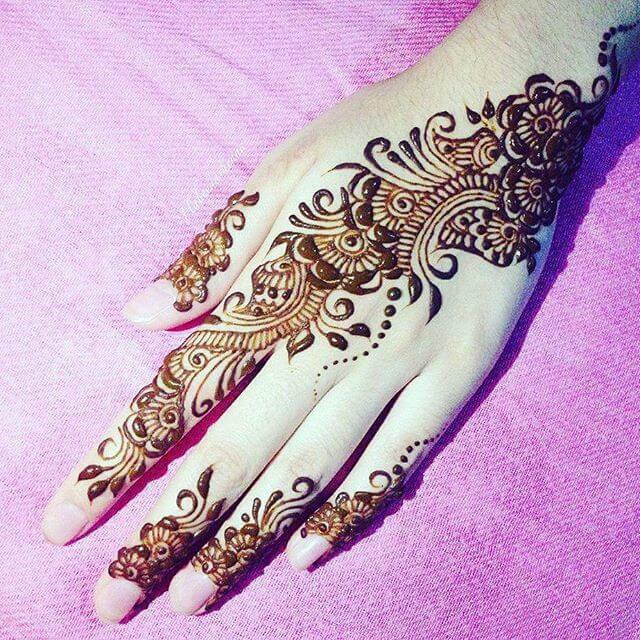 Classy and a bit complicated mehndi designs better suited for the eid, or other casual functions. 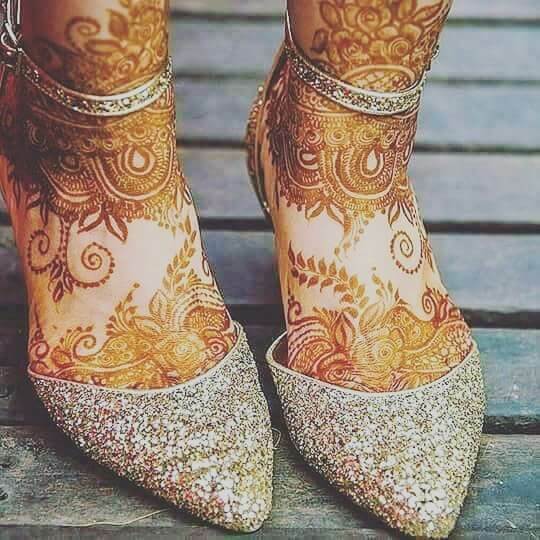 The designs give a perfect combo of voguishness and Pakistani traditions. 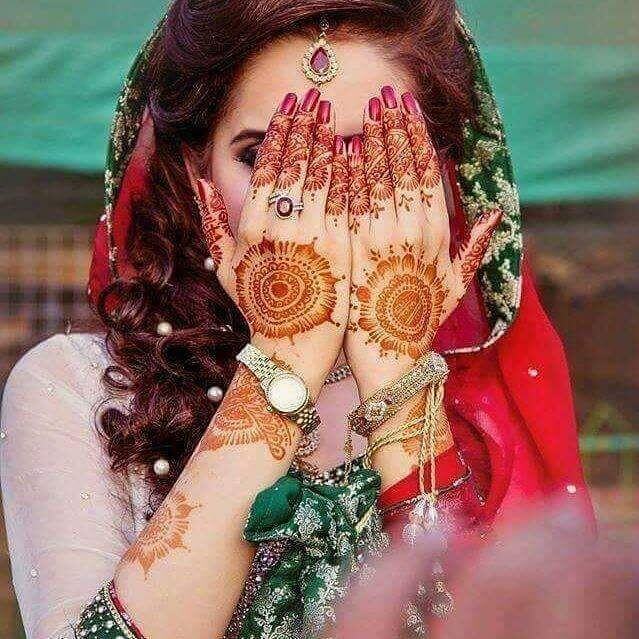 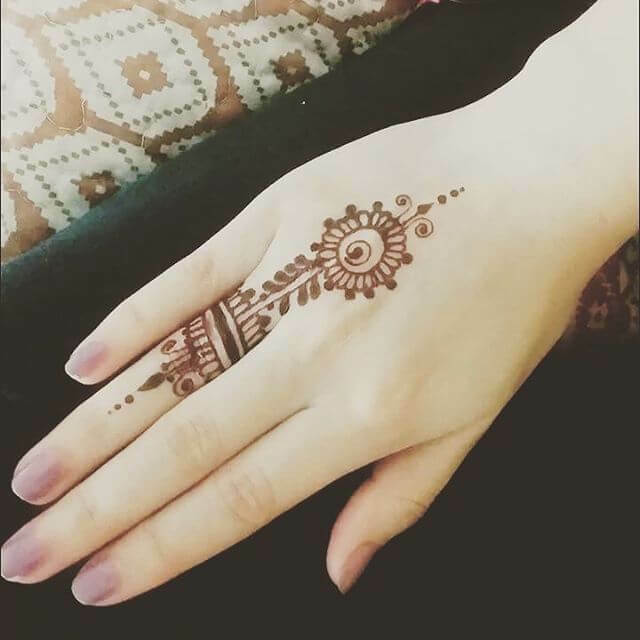 Girls don’t bother to wear the mehndi designs that start from the fingers and extends to their arms. 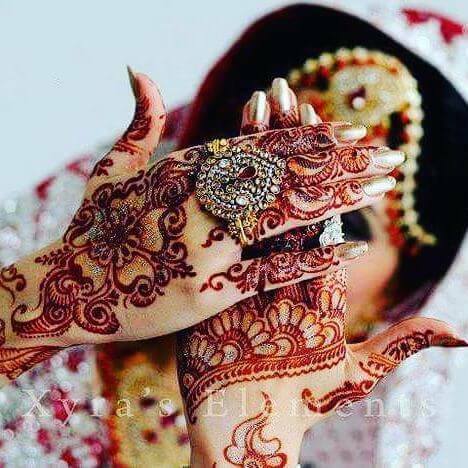 They rather prefer styles that look elegant on various religion events and also exhibit their trendiness and decency. 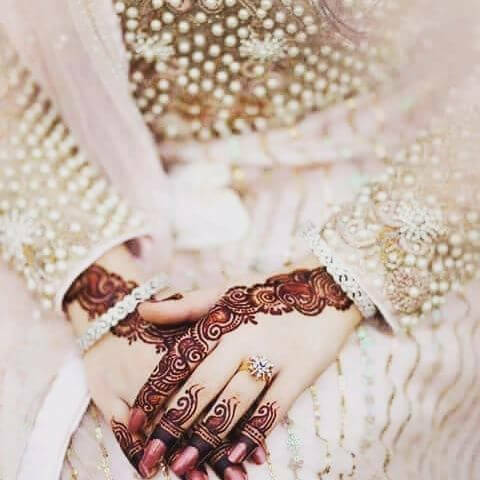 Are you going to step into the most important phase of your life? 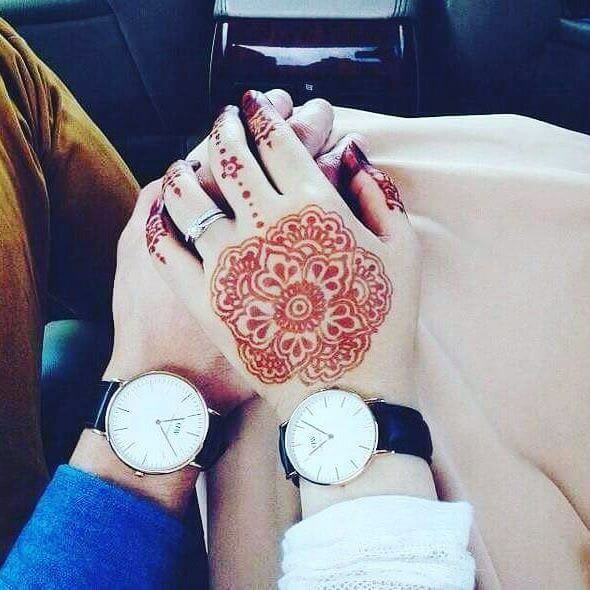 Marriage is said to be settled in heaven and celebrated on earth with full zeal. 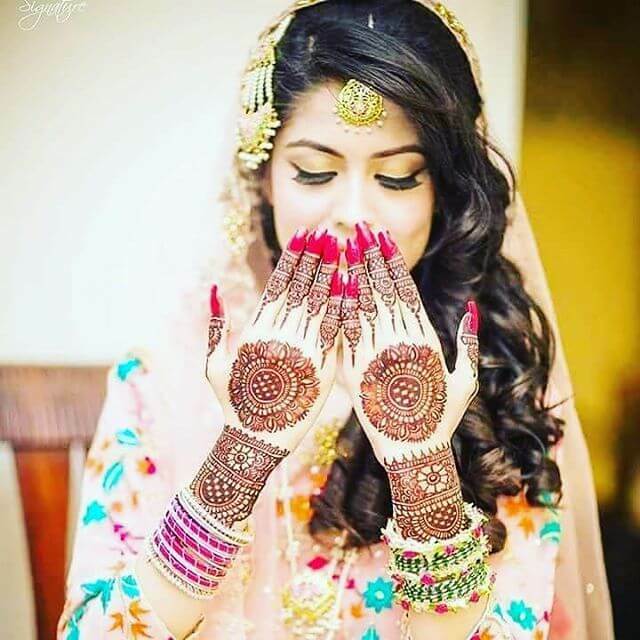 Girls want to décor themselves from head to toe with the best possible accessories. 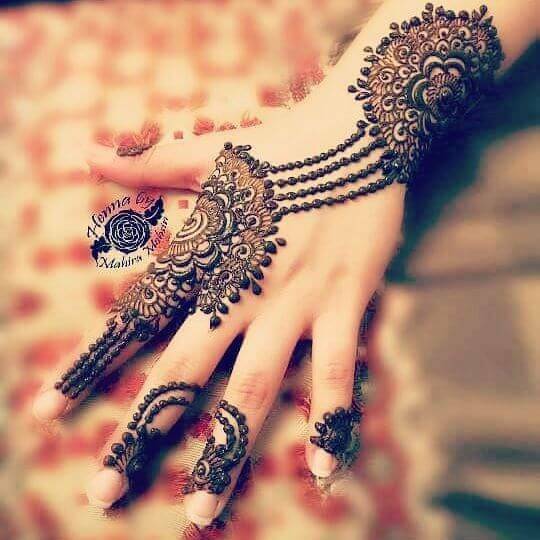 Mehndi is also important in this regard, therefore, we have gathered the most spectacular mehndi designs for bridals. 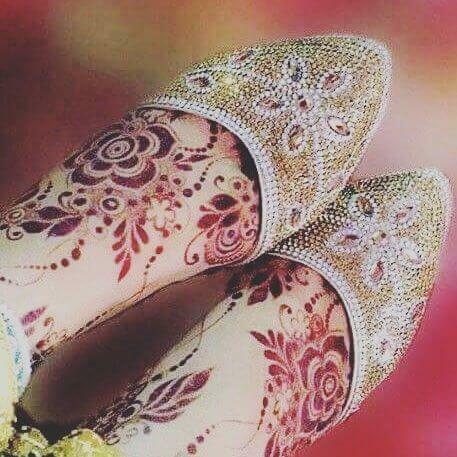 When we talk about the bride, her feet also deserve to be decoded with the same zeal. 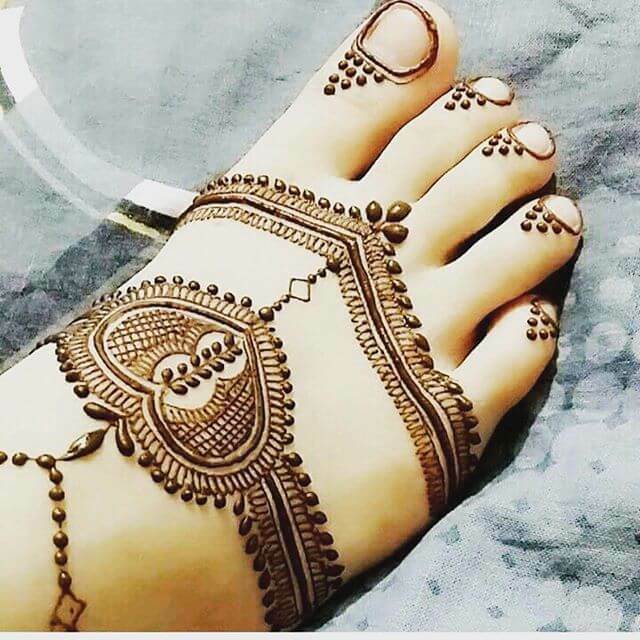 Therefore sensod brought the quality feet mehndi designs that work superbly to enhance the beauty of your feet. 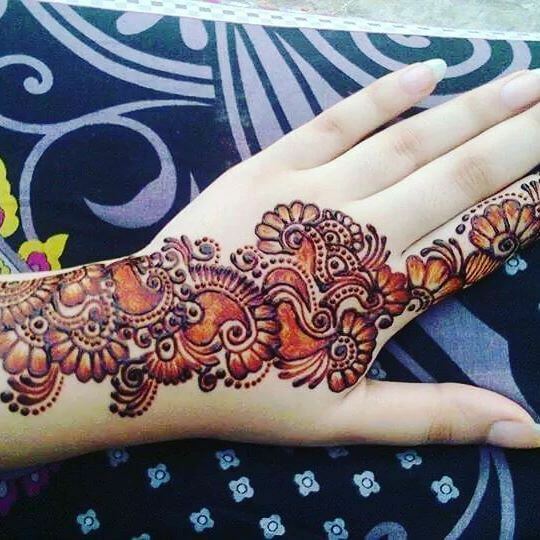 Arabic mehndi designs are generally more detailed and don’t leave any part of your hand empty. 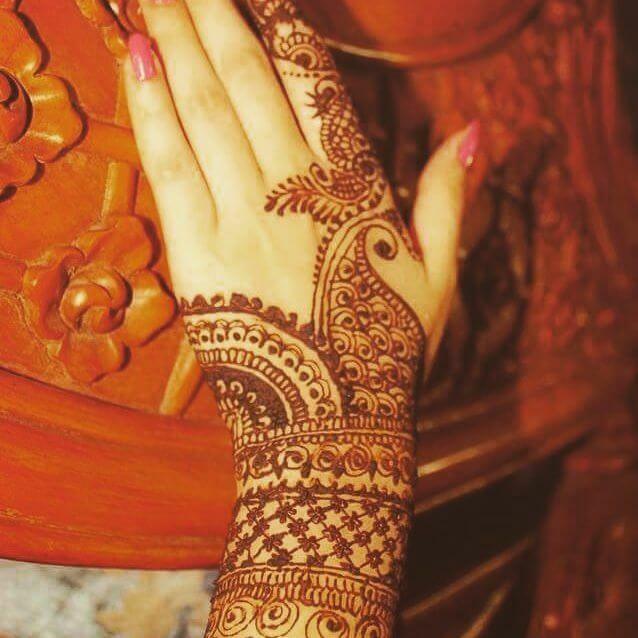 Majority of the girls find these particular designs their favorite, due to the completeness, and neatness. 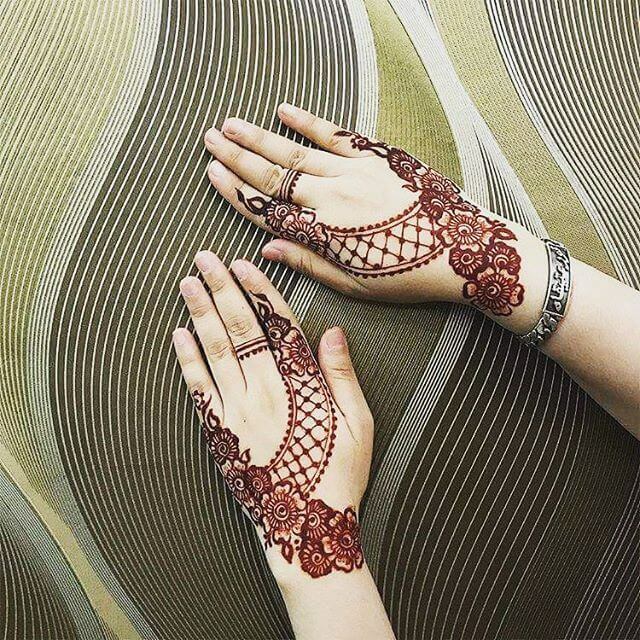 Check these designs, we hope that you would love them. 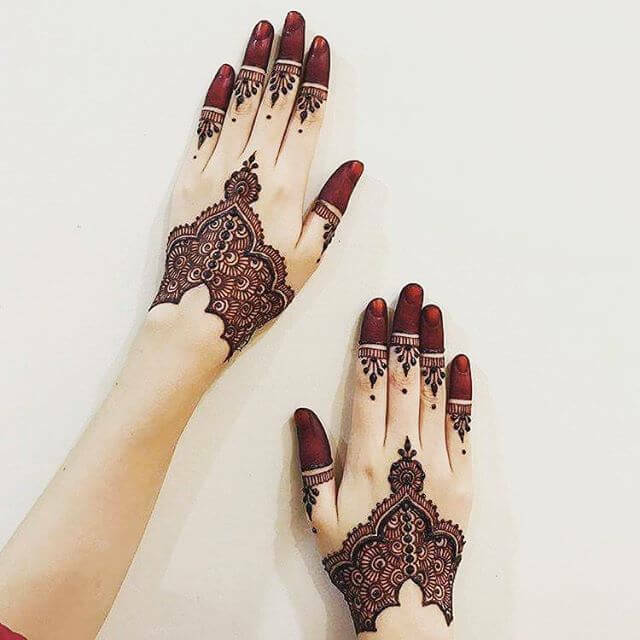 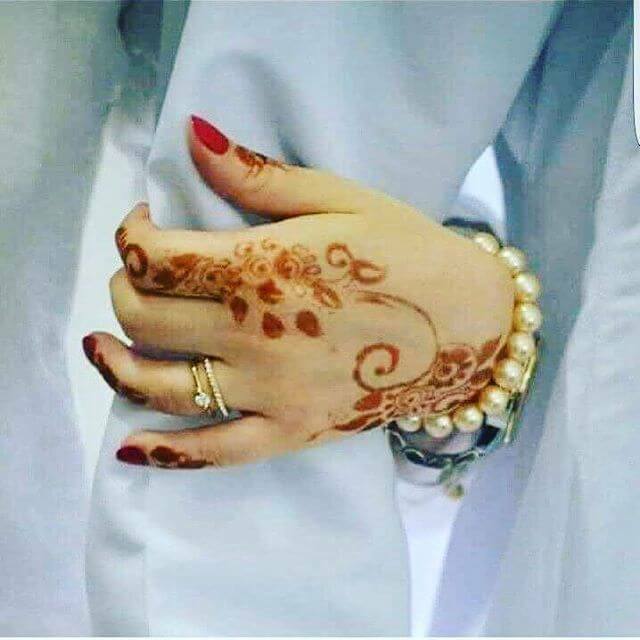 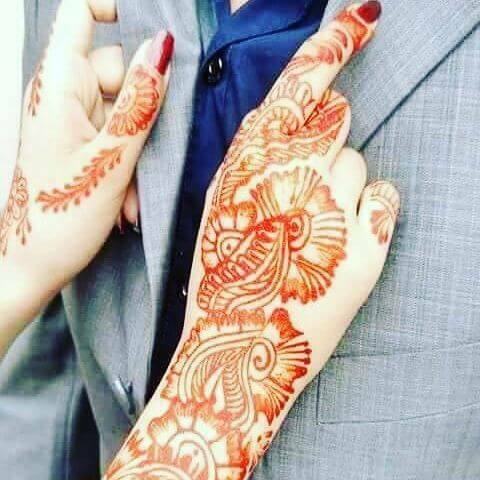 Finger mehndi designs are not for any formal events, girls often want some simple designs for their fingers, that can be normally worn.